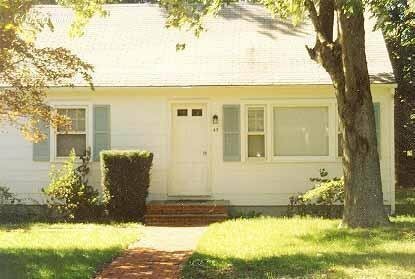 Built in 1950 this Cape Cod style home has two bedrooms and one bathroom. The home is newly renovated, and the kitchen has all new appliances. It is very immaculate and has a lovely backyard. Great house and neighborhood!